It's been far too hot to venture outdoors these past few days, so to avoid a heat-induced public meltdown from either of my girls, we've been hanging out at home, watching movies and having dance parties. I love these moments with my babies, and I hope these are the times they'll remember with their momma when they get older. Because these are the times I'll never forget. Have a safe and fun weekend. God bless! 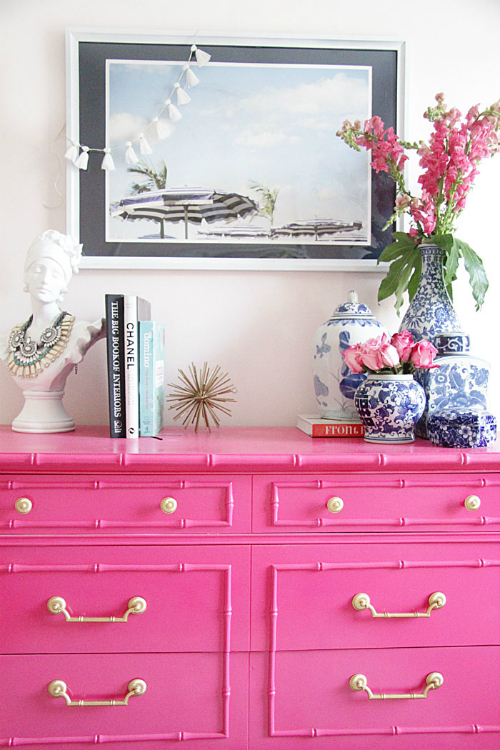 This dresser that makes me want to spray paint everything hot pink. 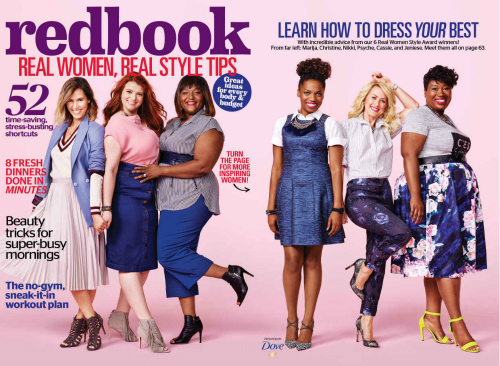 Regular women, instead of celebrities or models, on the cover of Redbook's September issue (the biggest issue of the year). 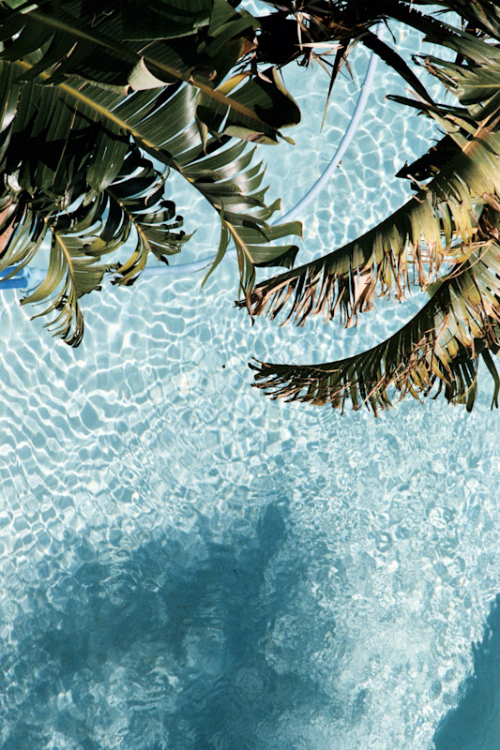 Where I would love to be right now. Just looking at it is cooling me off. Oh wow! 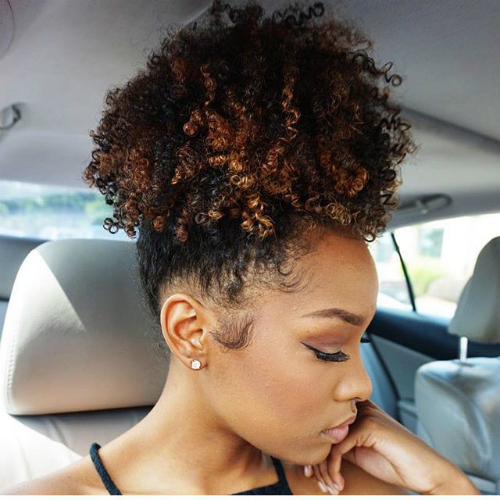 That ponytail gives me life! Those colors are on fleek...lol! Stay cool! Right? I'm obsessed with her highlights!